Bryony on her big day in September ‘18. Photography Credit: Katie Ingram Photography. Having recently been a bride herself, Bryony understands more than ever that there are few occasions that are more special than your wedding day and believes every bride deserves to look and feel wonderful, confident in the knowledge that her make-up reflects her personality, truly enhances her natural beauty and feels nothing less than utter perfection. 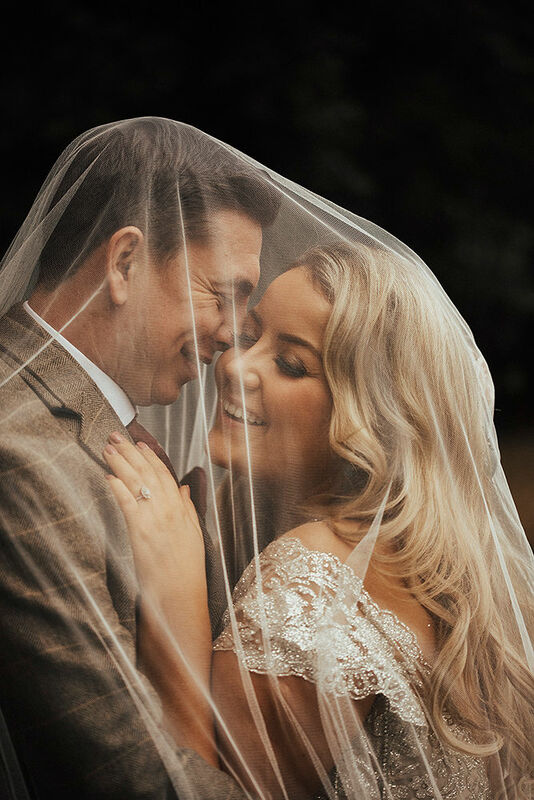 Bryony is a multi Award Winning Bridal Make up Artist who specialises in creating flawless, natural and radiant wedding make-up which is both timeless and elegant. As an experienced make-up artist, she fully understands the importance of using the correct products to ensure the make up photographs perfectly and lasts throughout the day. Known for her calm and friendly personality, Bryony will help to put you at ease. She is highly professional and prides herself on going above and beyond to ensure everything is perfect for you on your special day. A trial consultation before the wedding is essential, especially for the bride. This session is the perfect time for the bride to discuss her ideas and preferences. She will then take into consideration your skin, hair and eye coloring as well as the designs you and your bridesmaids will be wearing on the day including any colour schemes, flowers or general themes you would like to incorporate into your look. She will then use her expertise to design a bespoke make up look especially for you. Please contact Bryony for any further information and to enquire about availability for your big day!